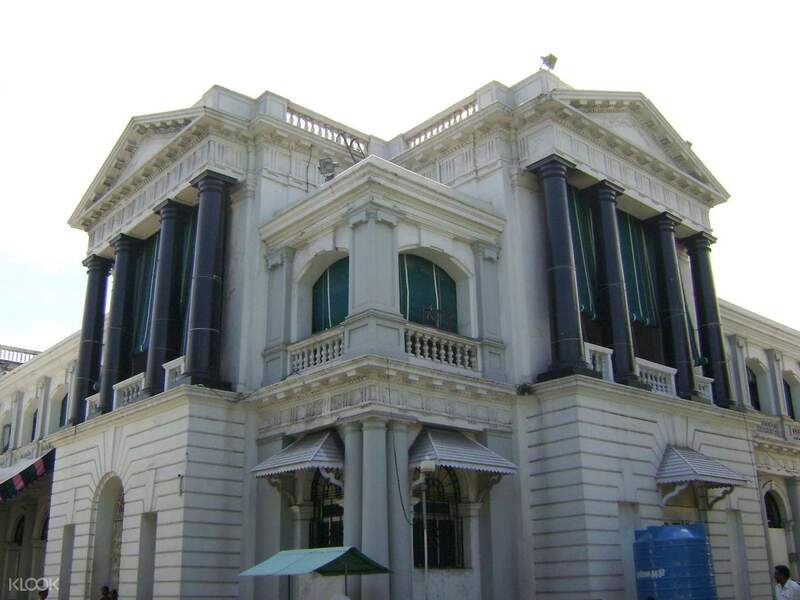 Explore prominent landmarks built during the British rule in a half day walking tour around Chennai! Visit the oldest Anglican church in India, the first English fortress in the country, and more! 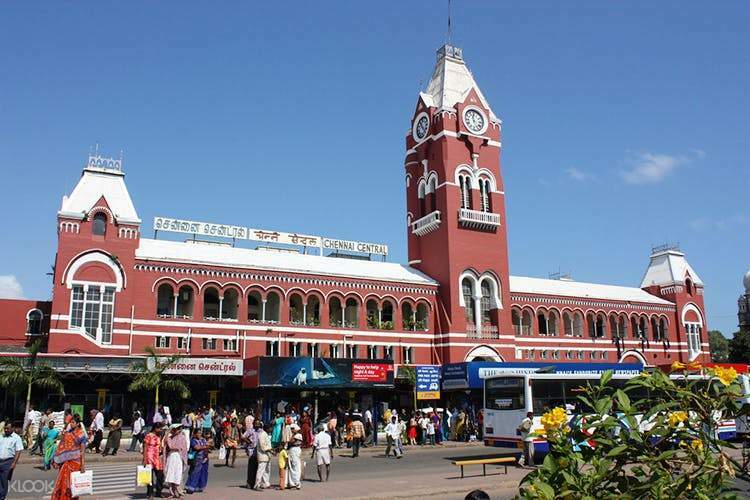 Uncover the colonial roots of Chennai in a half day walking through around its rich heritage. Discover great monuments and structures built during the British rule which shaped the capital city’s unique landscape, setting, and culture. Take that first step and meet up with your guide to begin your walk at the Central Railway Station. Built in 1873, the iconic site exhibits a Gothic Revival style and has been featured on numerous local films and television shows. The trail then leads to the massive headquarters of the Southern Railways, surrounded by a lush courtyard and created with unique Indo-Saracenic and Dravidian (South Indian) architectural styles. 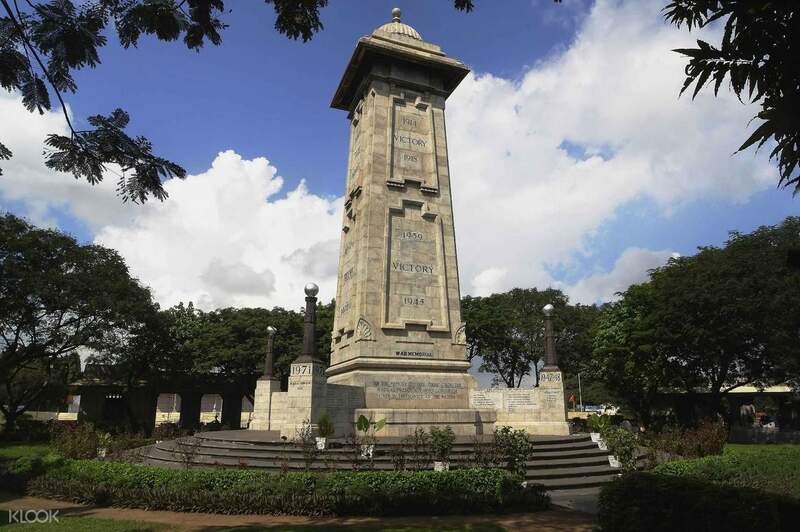 Coming up, visit the Victory War Memorial and Fort St. George, the first English fortress built in India. Just near the fort, explore St. Mary’s Church which holds the bearing as the oldest Anglican Church of India, dating back as early as the 17th century! For the final stop, cross the Napier Bridge for a scenic stroll above the Coovum River. Immerse yourself in culture and the arts – set your sights on the finest structural marvels of Chennai! The iconic Central Railway Station bridges the South and Northern Indian cities such as New Delhi and Mumbai! 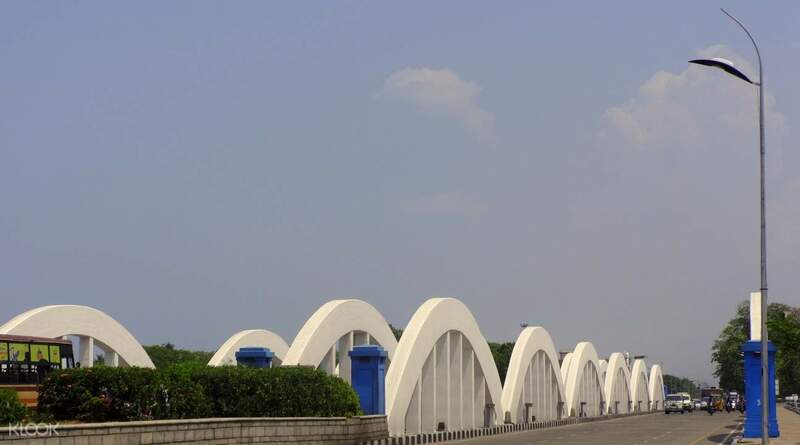 Take a scenic stroll through the Napier Bridge, one of the most photographed destinations in the city!